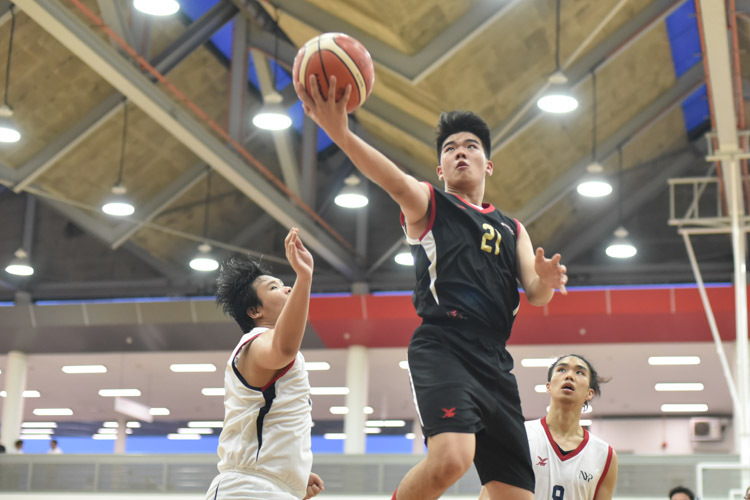 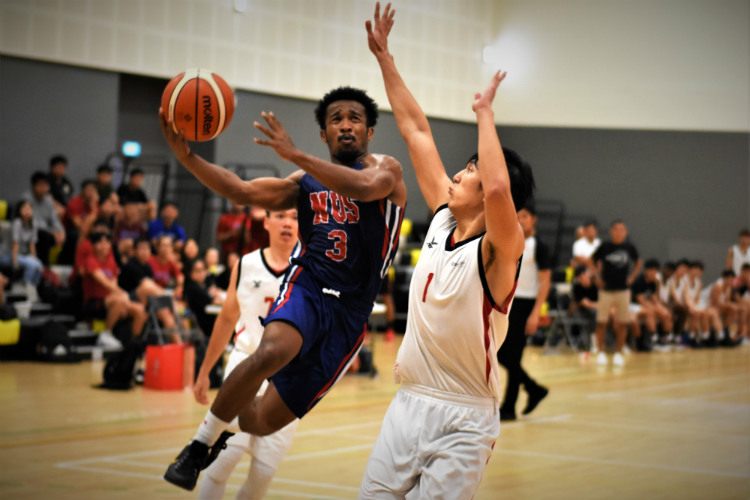 A last quarter comeback saw the Singapore Institute of Technology (SIT) edge out Temasek Polytechnic (TP) 55-53 to move on to the IVP Basketball Championship final; while powerhouses Nanyang Technological University (NTU) brushed past Singapore Polytechnic (SP) in the other semi-final. 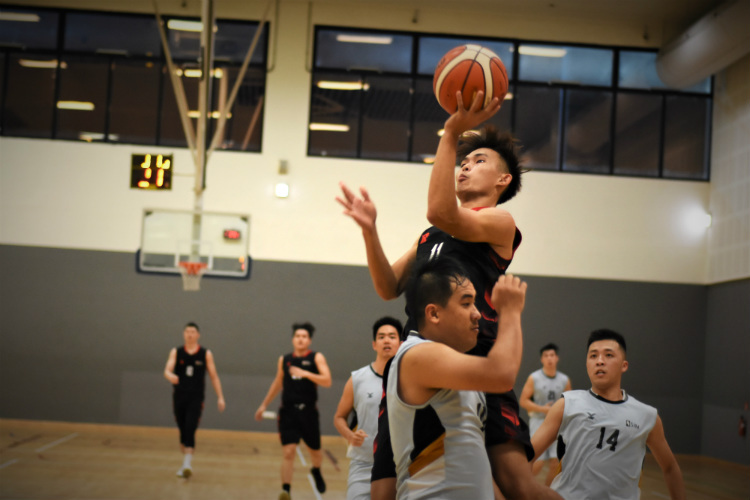 Liau Ming Shun's (NTU #11) game-high 18 points coupled with Lyon Chia's (NTU #0) 11 points gave NTU the victory over SIM. 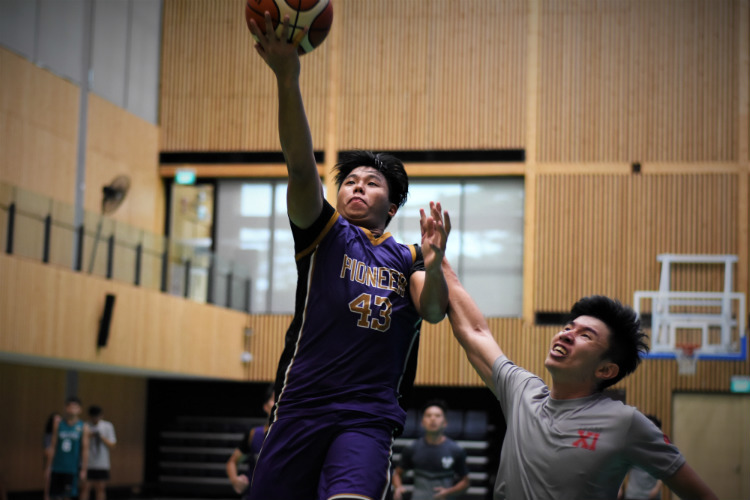 Pioneer Hall dominate from start to finish for a 52--18 victory over Hall 11 in the Nanyang Technological University (NTU) Inter-Hall Games (IHG) Basketball Championship. 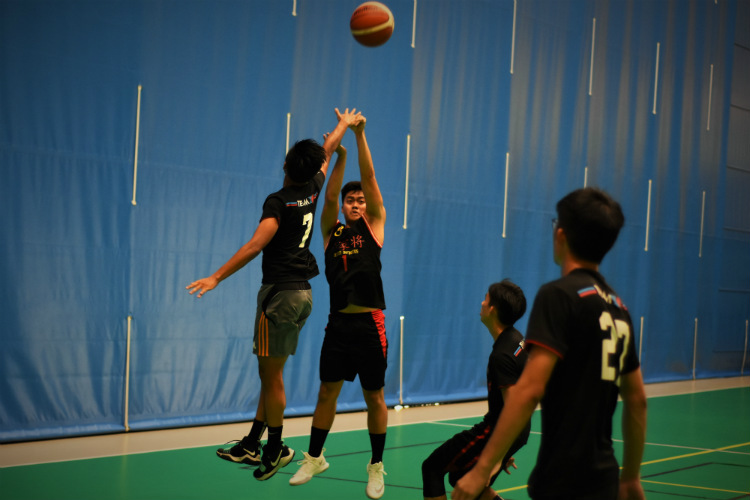 Clutch steal by Tang Kai Wei (#11) seals a narrow 35--32 victory for Hall 8 over Hall 15 in the preliminary round of the Nanyang Technological University (NTU) Inter-Hall Games Basketball Championship. 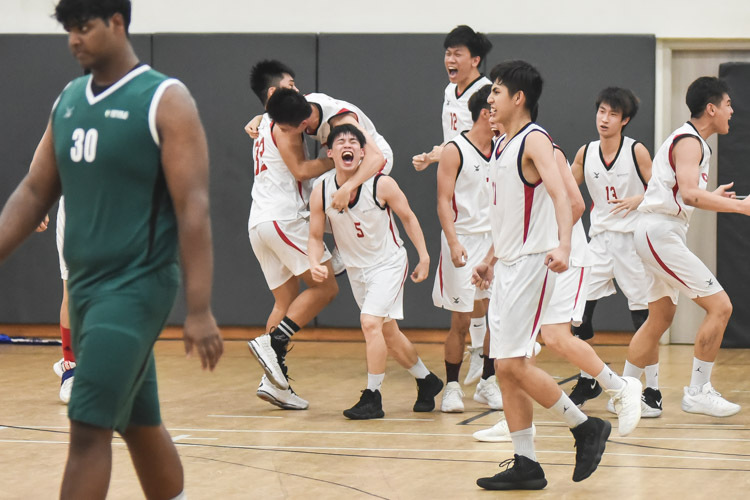 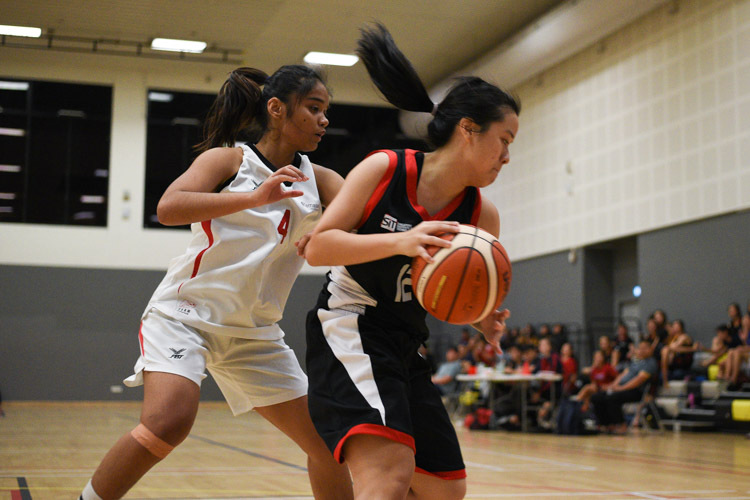 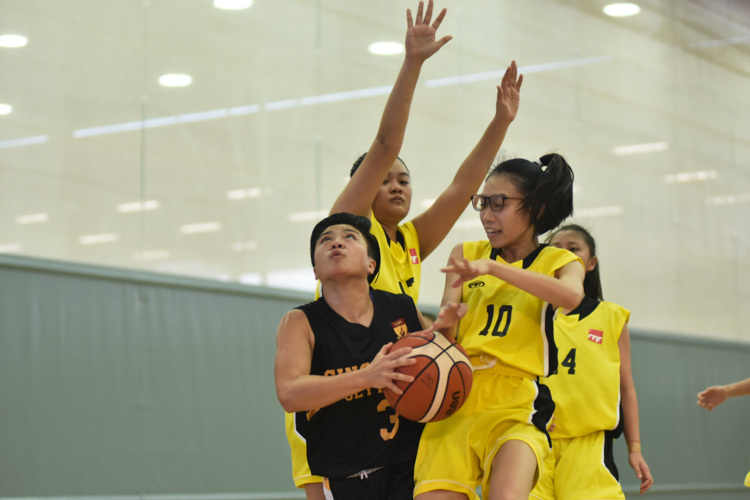 Jayne Chan (SP #3) pushed the pace for Singapore Polytechnic, scoring a team-high 15 points as they raced to a 57--53 win over Institute of Technical Education (ITE), defending their POL-ITE Basketball title.